The Made in the USA clothing factory showcases its athleticwear and athleisure expertise. We understand that there is a massive shift in the way Americans are dressing. Athleisure will be everywhere for many years to come, and not just in the sports industry, but in social and work setting as well. Lefty Production Co., one of the leading garment design, development and production companies in the United States, produced the official team uniforms for NBC’s popular sports entertainment series, Spartan Ultimate Team Challenge, now airing its second season. The high-profile project highlights the clothing factory’s industry-leading expertise in athletic wear and athleisure. Inspired by Spartan Race, Spartan Ultimate Team Challenge takes the competition to new heights. 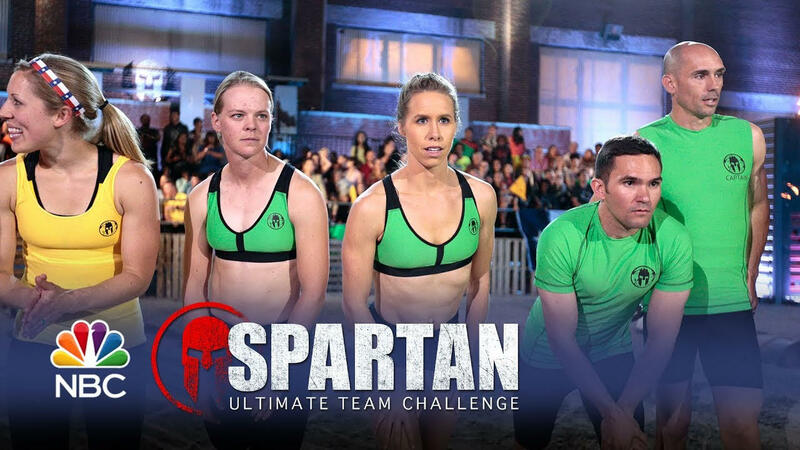 The series brings athletes together in teams of five – two men, two women, and an "elite Spartan athlete" who is picked by the show and serves as team captain. Competitors have to face their physical and mental limits while racing through a one-mile obstacle course over fire, water, and mud for the opportunity to win $250,000. For the second season, the Los Angeles-based Lefty Production Co. was privileged to design and manufacture uniforms for the competitors that would enable them to reach their fullest athletic potential. The uniforms have already won praise for their combination of style and functionality. Lefty Production Co. is a full-service, one-stop shop for apparel design, development and manufacturing based right in the heard of Los Angeles, California. The company offers a complete range of services, including sketching, pattern-making, materials sourcing, sample making, fitting, marking and grading, cutting, sewing, finishing, and packing. Specialties include, but are not limited to, active wear and athleisure, women’s wear, men’s wear, childrens wear, maternity, swimwear and soft accessories.